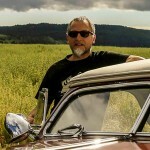 David Dickinson is publishing a series of car related stories in his The Old Car Nut Books. This is the second book of the series, and it is a great read from cover to cover. 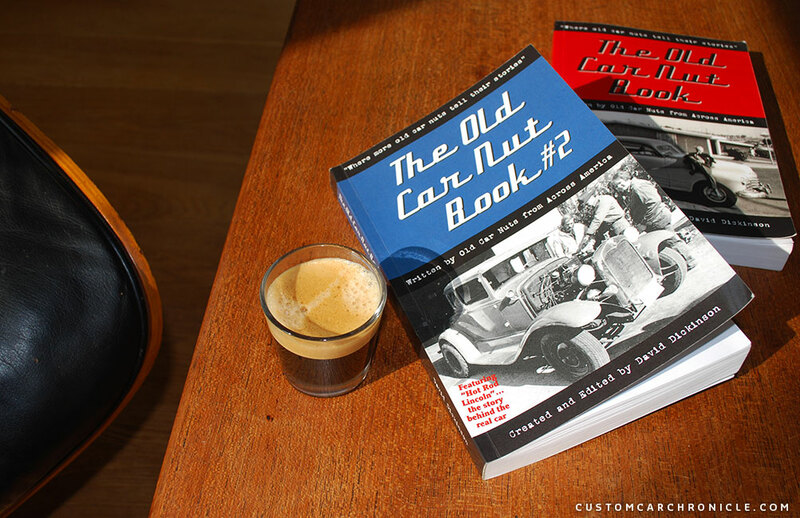 The Old Car Nut Book number 2 is sitting on my coffe table next to my favorite Eames chair for several month already. When I first got the book I knew I wanted to write a review about it here on the CCC, but it took me a bit longer than expected to finish reading it. And I wanted to read it all before writing the review. The reason why it took me so long to read is perhaps, or at least for me, the best part about this book. And I guess the same goes for book number 1 in this series David Dickinson has published. What I like so much about it is that these are all wonderful short stories, personal stories told by people from all over the US. We all have these moments in a day that we have to wait for something, or just ten minutes we take to enjoy a good cup of coffee or a snack to eat. 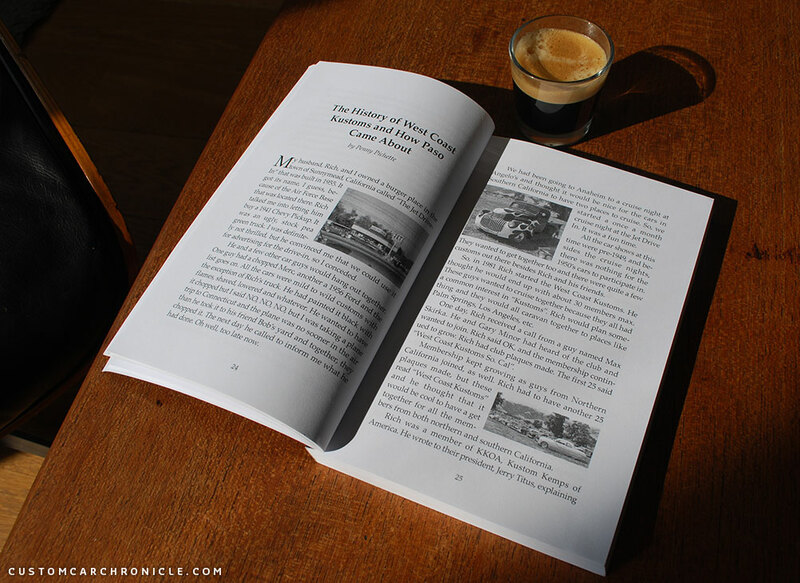 And these moments in the day are the perfect moments to read another of these short story in the Old Car Nut books. The fun part in these stories is to read how personal the relation between the owner and his/her car get. Sometimes almost like a friendship. The way they are presented in the book really works well, printed in black and white with a blue cover. Most of the stories have a few black and white photos to help illustrate the stories. The photos are small, but they certainly do the job well and give you a good visual to go with the story. There are already a great number more photos in book number two than there where in the first book, so that is a big plus. I read half of the book sitting in my favorite corner of our living room, while enjoying a cup of coffee in the morning sun. For me this is as perfect as it gets. I love my coffee, and I love to relax for 10-15 minutes before going back to work in my home office. Reading the stories in The Old Car Nut Book number 2 made this even more special for me. The way the stories are told, personal stories told by the the people themselves and edited where needed by David. Some of these stories put a huge smile on my face, others made me wish I had been there in the time the story happened. The other half of the book was read while I had to wait somewhere. I usually took the book with me if I had to go somewhere and expected to have some time to kill. Like going to swimming-practice with my 10 year old son. The short stories in the book are absolutely perfect for these moments in the day you can not do anything else, or just give yourselve to relax. I found these stories in the book to give me new energy, and make me wonder about all the car related stories that have not yet been told. The great thing is that David’s books are extremely well recieved by a car loving audience. And that The Old Car Nut Book #3 is well underway when I write this. The third book in the series will be concentrating on the road-stories told by a great number of people sharing their own personal stories of their road-trips. 124 photos (small) inside, 4 color photos on the back cover. As for book number two in this series, I really enjoyed every bit of it. The fact that the tories are told by the people in their own words makes it really special, almost like you are part of the story. 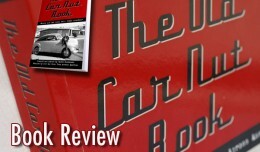 And the subject is very diverse, from Hot Rods, to Muscle Cars, to restored stockers or race cars. There is something for everybody. 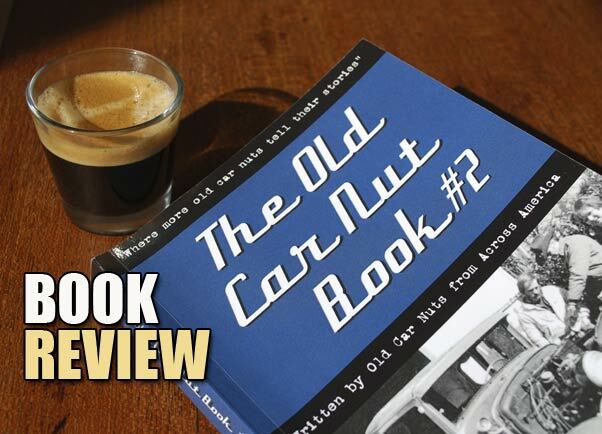 And if you like to read about cars, and the people involved like I do, then this series of The Old Car Nut Books is definitely something for you. 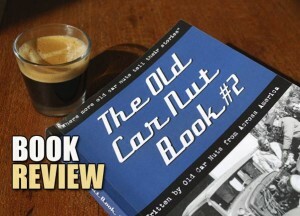 You can buy the Old Car Nut Books directly from Amazon. I bought an Eames lounger to relax and read books like that but my 14 year old son claimed it for his gaming chair, now in his room covered in empty chip packets and mars bar wrappers . Now I understand the coffee photo.